It is thought that life on Earth couldn't exist without the sun. It provides humankind with the light and heat needed to make Earth habitable. It provides the plants that fuel the world's food chains with one of the few essentials they need to grow. As the center of the solar system, the sun dominates Earth's ecosystems and impacts mankind for better, and for worse. 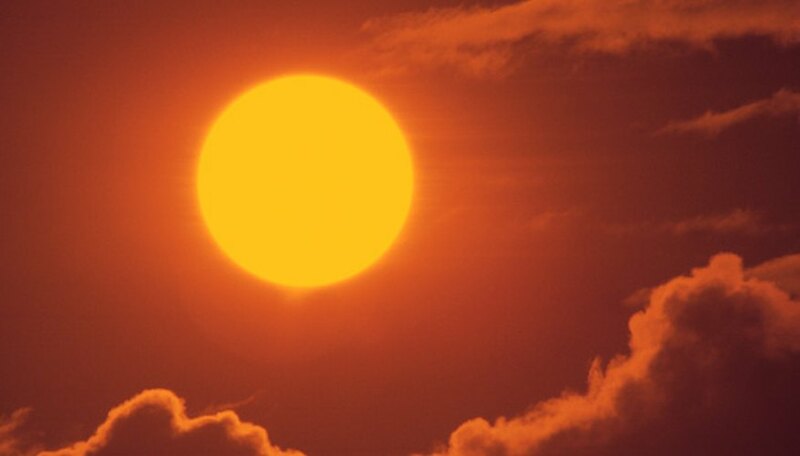 The sun and its heating of Earth's atmosphere greatly impact weather all over the world. In fact, heat from the sun is chiefly responsible for the speed and direction of air currents. When the sun heats the air, the warmer air becomes less dense and rises. When the warmer air rises, it creates a vacuum that cooler air rushes in to fill. 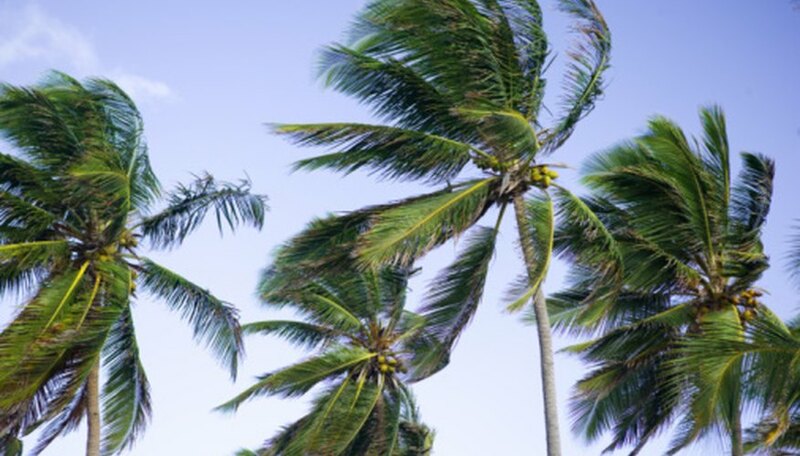 This air movement is what creates the winds you feel every day. Global warming is a phenomenon that has been increasing since the Industrial Revolution. Also known as the greenhouse effect, global warming occurs when a buildup of carbon dioxide traps rays from the sun that would otherwise dissipate from the atmosphere. When light from the sun reaches Earth, not all of the energy stays within the atmosphere. Some of the heat and light is reflected off of Earth's surface. Some is absorbed, to be later released. The increasing concentration of carbon dioxide in the atmosphere means that heat from the sun is held on to longer than normal -- much like leaving a car in the sun with the windows up. Since the 1970s, the ozone layer above Earth has been depleting due to man-made chemicals being released into the air. The ozone layer shields harmful radiation from the sun from reaching Earth's surface. With holes in the ozone layer developing, more harmful radiation is reaching Earth's surface and its oceans. 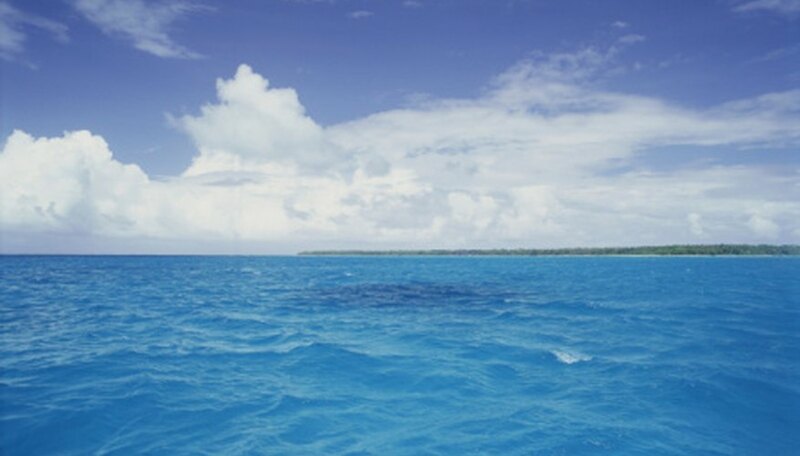 Growth of phytoplankton, which are microscopic plant-like marine organisms, is being drastically reduced due to the sun's increasing ultraviolet B rays. These rays are passing through holes in the ozone layer, which inhibits phytoplankton from producing chlorophyll. Like plants, phytoplankton rely on chlorophyll to photosynthesize for their growth and reproduction. One of the most obvious ecosystems that the sun affects is land. The sun directly dictates the temperature experienced on dry land, as well as humidity and pressure levels in the air. During periods of intense sun exposure and little rain, droughts often occur that can lead to famine affecting both humans and animals alike. One of the lesser-known ways the sun affects humankind is through the occurrence of sunspots. Sunspots are areas of the sun that release intense bursts of magnetic energy that travel many millions of miles. These bursts of energy can travel far enough to reach Earth's surface. Once this magnetism has reached Earth, it can severely disrupt electrical grids, causing widespread blackouts and electrical disruptions. 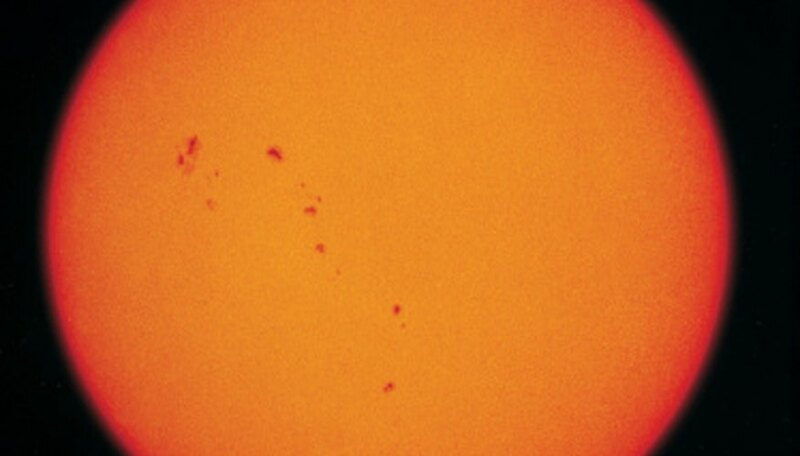 Stanford Solar Center: How Do Sunspots Form? And How Do Sunspots Affect the Earth? Watkins, Adam. "How Does the Sun Affect an Ecosystem?" Sciencing, https://sciencing.com/sun-affect-ecosystem-8585882.html. 25 April 2017. How Does the Earth's Atmosphere Protect Living Organisms?